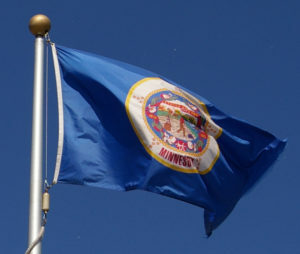 The Minnesota Department of Revenue is offering a webinar for Minnesota sellers who are impacted by the recent South Dakota v. Wayfair decision. Wayfair Impacts for Minnesota Sellers – Webinar is on Wednesday, November 7, 2018 at 10:00 a.m. (CST). The webinar will cover sourcing local sales taxes, making sales on a marketplace, and give guidance on how to handle sales made into other states. In addition, it will provide instructions on registering and filing for Minnesota sales and use tax, and give valuable resources to help you meet your Minnesota sales and use tax filing requirements. To register for this class visit the Webinar webpage below, then choose “register now” at the bottom of the page. This entry was posted in Minnesota and tagged ENexus, Minnesota, sales tax, seller, State v. Wayfair Inc. 2017 S.D. 56 (2017), use tax by ZASALT. Bookmark the permalink.